William Sloane is a relatively little-known author who penned the two tales contained within this collection in the 1930s. 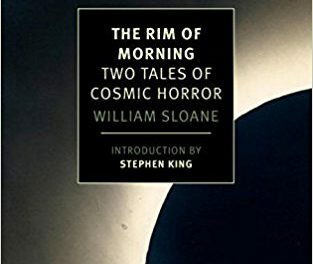 Released with an introduction from Stephen King, these deserve a great deal of praise and should be avidly consumed by any sci-fi or cosmic horror fan worth their salt. The first, To Walk the Night, tells the story of two college friends who return to their old college to visit their favourite professor, but find it in his laboratory, mysteriously consumed by fire with no other damage to the surroundings. They soon discover that this professor who had always been a bachelor had recently found himself a beautiful young wife, and one of them finds himself drawn to her. 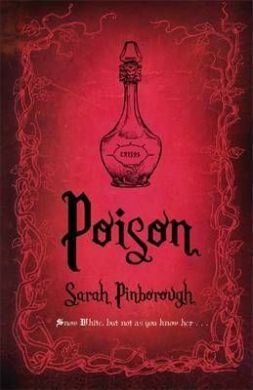 The second tale, The Edge of Running Water tells of a talented electrophysicist who has retired to a small town after the death of his wife, and has begun some strange experiments that could bring about the end of all existence. Sloane’s work is intelligently written, and has not aged badly – it does not feel dated, and flows well off the page. 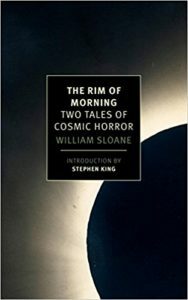 The subjects of both are fascinating, and well portrayed, drawing the reader deeper into Sloane’s words.